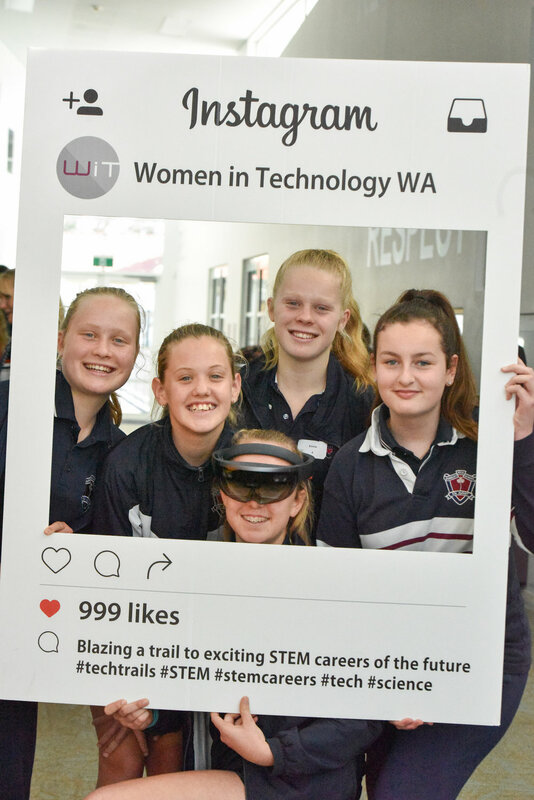 "Techtrails was a great opportunity for our students to connect with passionate and knowledgeable professionals from STEM related careers. The sessions students participated in today were engaging and gave them a glimpse into their own possible futures. Our students, living in a regional area, often have less exposure to these range of people and ideas. The room was buzzing at the end of the day, and I think techtrails will have a lasting impact on these students. 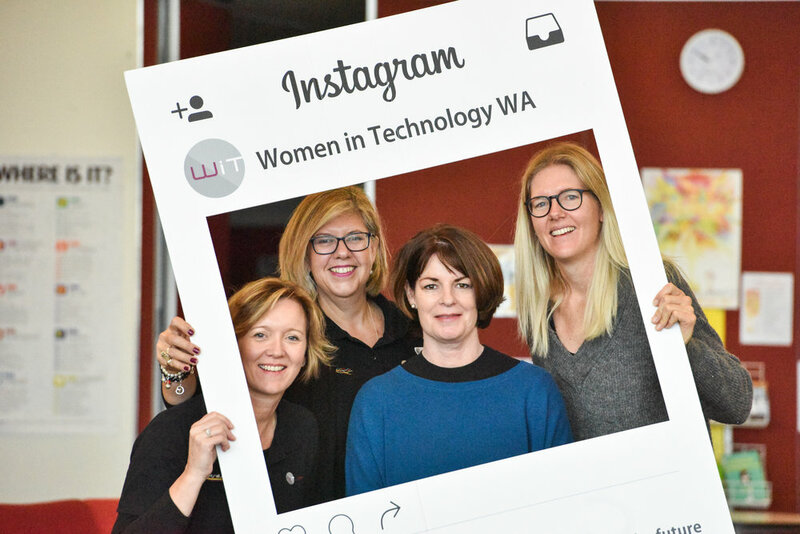 Thank you Women in Technology WA for bringing techtrails to our school." 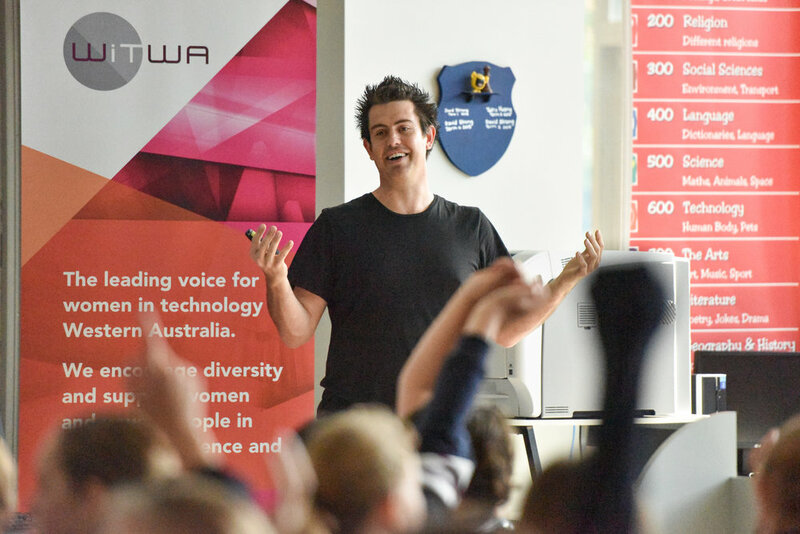 Our appreciation also goes out to Carol Strauss & Leisa Aitken from Ashdale Secondary College, as well as Stephen Carroll, Director, RSM Australia, for helping the WiTWA Committee deliver our 7th techtrails incursion in 2017. 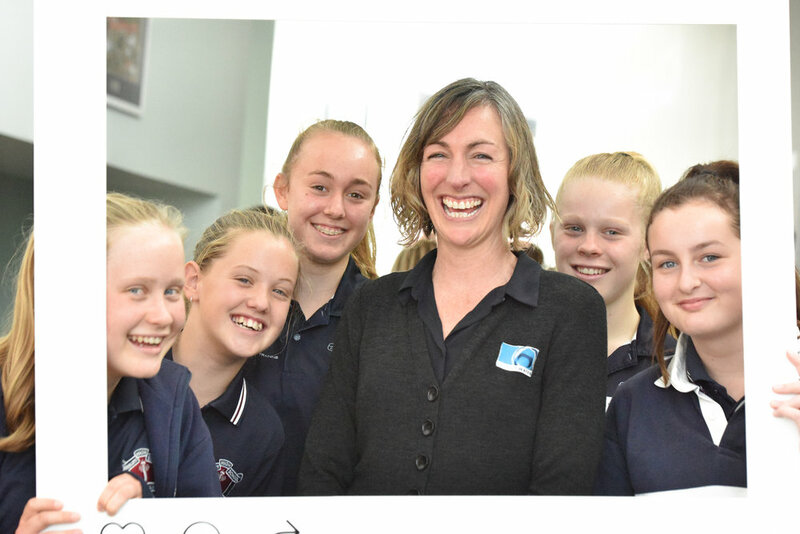 Finally, our thanks to Kelly Anderson and the team at Bunbury SHS for making us all feel so welcome and being great hosts on the day. You can be very proud of your students! 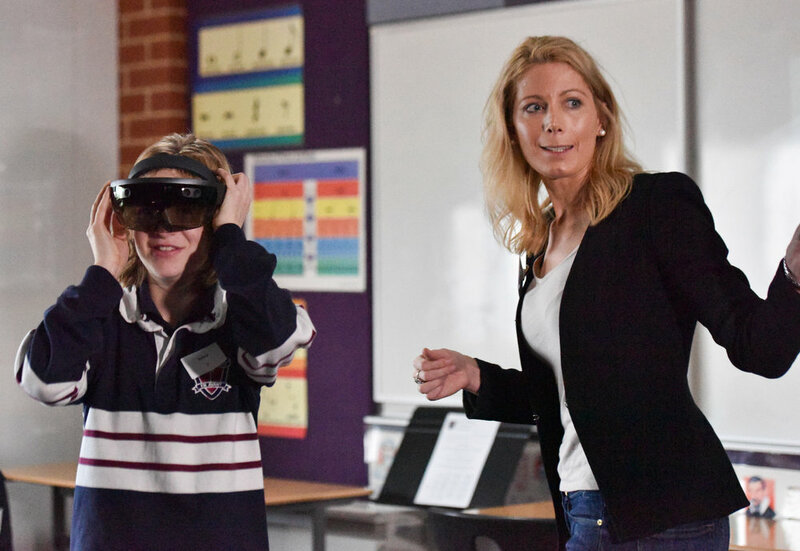 Our next techtrails incursion is all ready for delivery and will see us visiting the year 9 students at Warnbro Community College on 23 August.